Gait abnormality in diseases and dysfunctions of central and peripheral nervous system. 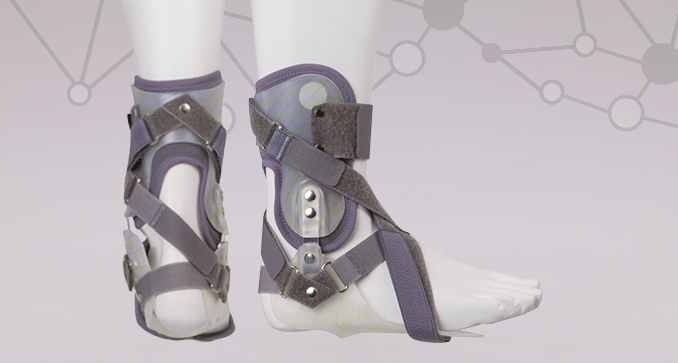 The brace supports dorsiflexion and prevents it from dropping. 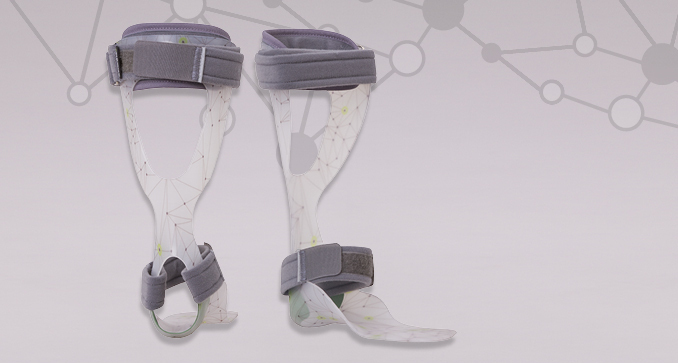 Allows correction of foot supination and pronation. 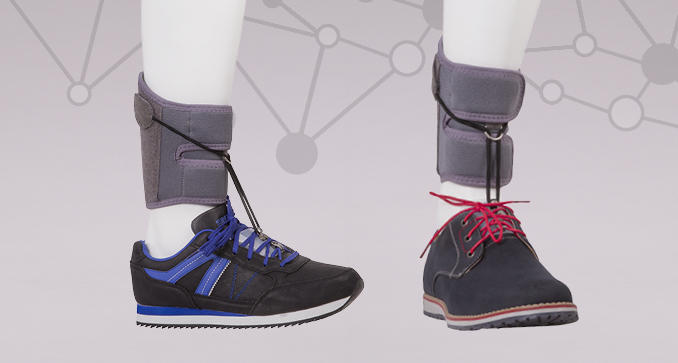 Easy length adjustment allowing to decrease or increase the lifting force of the foot during gait. Possibility of easy use both in casual and sports shoes as well as quick disassembly.